We help our clients create the most valuable fan bases across the globe. 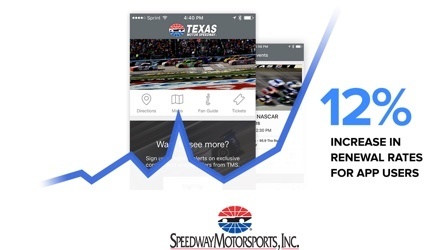 For more than six decades, SMI has improved and modernized its race properties to stay at the forefront of the motorsports industry. Unlock the value hidden in your fan data.